Rooibos Tea House stocks delicious Rooibos Treats. 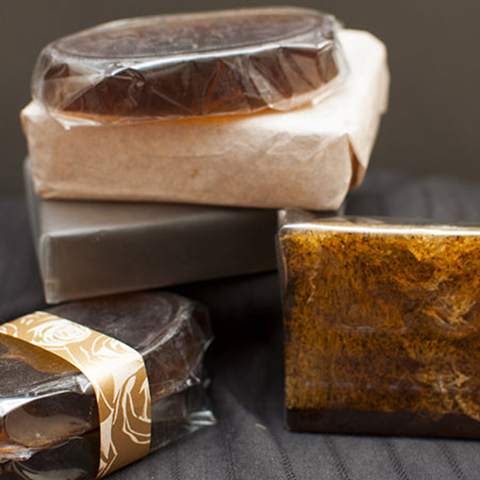 Pamper yourself with rooibos cosmetic products - handcream, lipbalm, soap, anti-ageing cream, etc. 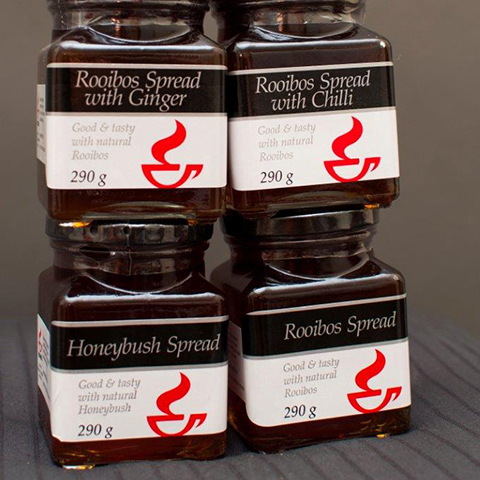 Or treat your family/friends with rooibos baking/preservatives to take home - biscuits, jams, spreads, syrup, to name a few. For the kitchen-lovers we have the ideal Recipe book "a Touch of Rooibos" from Rooibos Ltd., full of mouth-watering recipes to test and spoil the guests at home. 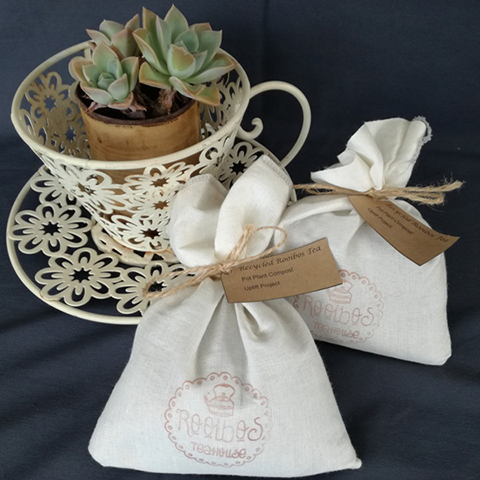 Buy rooibos cosmetic products online.